the girl & the fig, a Sonoma wine country destination restaurant celebrated their 13th anniversary by holding a "FIG" inspired contest with their guests, friends, staff and family. 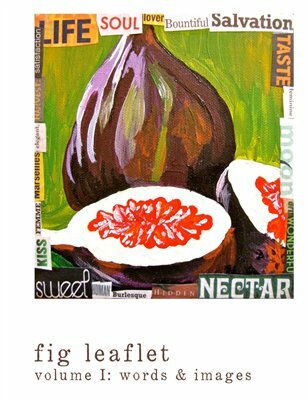 The 'fig leaflet' is the result of the passionate art that was submitted. All proceeds are being donated to the Sonoma Valley School Garden project where we hope to put a fig tree at every school. Enjoy!